Part I, brand new to this edition, is concerned with theoretical perspectives on crime prevention and community safety. Part II considers general approaches to preventing crime, including a new chapter on the theory and practice of deterrence. Part III focuses on specific crime prevention strategies, including a new chapter on regulation for crime prevention. Part IV focuses on the prevention of specific categories of crime and the fear they generate, including new chapters on organised crime and cybercrime. Part V considers the preventative process: the methods through which presenting problems can be analysed, responses formulated and implemented, and their effectiveness evaluated. 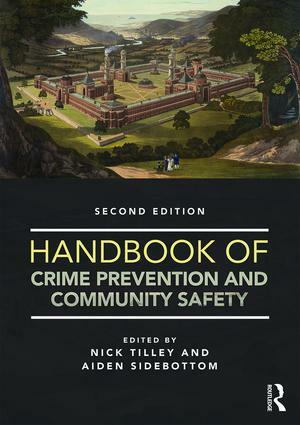 Bringing together leading academics and practitioners from the UK, US, Australia and the Netherlands, this volume will be an invaluable reference for researchers and practitioners whose work relates to crime prevention and community safety, as well as for undergraduate and postgraduate courses in crime prevention.